According to research over 60 million people in the United States are using illegal drugs and are suffering from substance abuse. It also shows that a person who is suffering from substance abuse hardly admits that he or she needs professional help to recover from the addiction. The recovery usually takes a long time, but with the help and support of your family and friends, it could be an easy path to recovery. Going through a detox program is one of the most crucial steps to a person’s recovery. This is where the cleansing of the toxins happens. It is also the most important process a person should go through in order to properly heal and recover from substance abuse. Today, our Doctor providing Spring Hill detox will further discuss the 5 things you should know about our drug detox program. The program for drug detox must be completed before drug rehabilitation begins. This is the initial requirement in order to properly receive treatment and counseling session. It is important that all the toxins from the body are removed before undergoing drug rehabilitation. Drug detox is the initial phase of comprehensive aid. This is mainly to break the cycle of substance abuse. 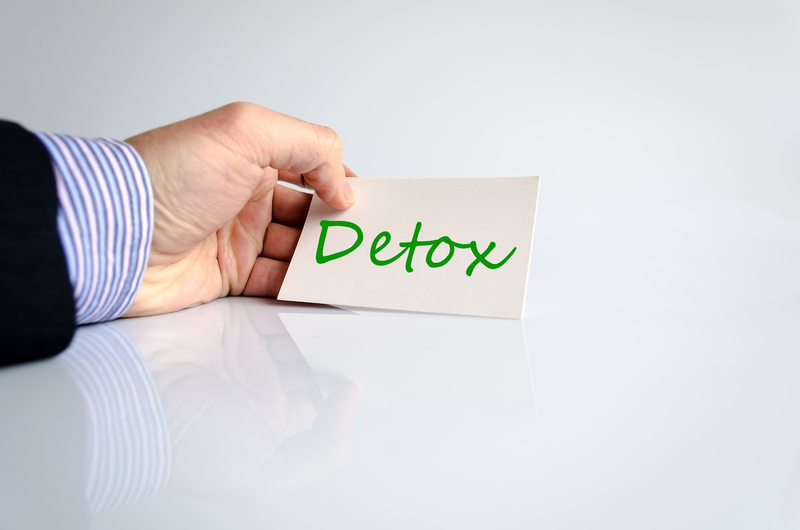 Drug detoxification care should only be done with the help of medical professionals because a variety of symptoms may occur during the withdrawal phase. Also, each individual has a unique situation. A drug detox program can be uncomfortable, hard and complex. This is because a person’s body will be dealing with intense cravings. It may not only result to some physical symptoms but also some possible self destructive behaviors. The detox program always protects patient’s privacy. During the process patients may show some disturbing and unusual behaviors. A quality program such as detox in Spring Hill always ensures that whatever happens in the facility center stays confidential. There are some instances where after the detox program, drug use is resumed – this is called a relapse. If this happens, it will result in an increased tolerance and drug dependency on the drug. The usual span of a detox program is 2 to 3 days. However, it depends on how long the drug has been taken, what type of drugs were used, family and drug history and other factors. Also, some patients may not successfully complete the detox program on the first try, which is common. It’s not something you should feel bad about. You just need to be persistent and exert a continued effort to be able to move onto the next phase. Detox clinic in Spring Hill provides necessary care and treatment for people who are suffering from drug addiction. Our main goal is to prepare individuals for rehab programs and prevent relapses from happening.